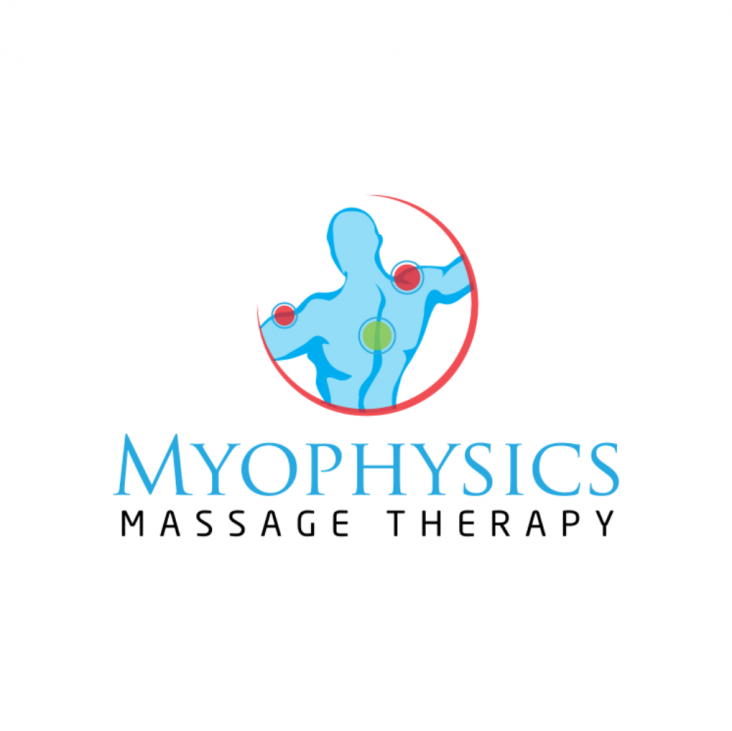 Welcome Josie from MyoPhysics Massage! Oct 26 Comments Off on Welcome Josie from MyoPhysics Massage! PhysioFit is very pleased to welcome Josie Botes from MyoPhysics Massage! 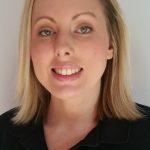 Josie specialises in Remedial and Sports Massage, and also offfers Deep Tissue Massage, Relaxation Massage, Cupping Therapy, PNF Stretching, Mobilizing Massage and Muscle Energy Techniques. Get your feet into Archies this Summer! Carpal Tunnel Syndrome: What Is It? Can Physiotherapy Help? Welcome to our new Physiotherapist, Samantha Moore, who joins our team! August is Tradies National Health Month – Tradies get on board with your health! The PhysioFit Berwick clinic was established in early 2016 by a local Physiotherapist Mark Eibl, with 20 years’ experience in private practice. Mark has lived in Upper Beaconsfield since 2003 and has been providing Physiotherapy services to the local Berwick community from rooms in the Casey SuperClinic, Kangan Drive, Berwick for the past 7-8 years. Mark has also worked at Hampton Park Physiotherapy for 14 years dealing predominantly with sports and spinal injuries and chronic musculoskeletal conditions.